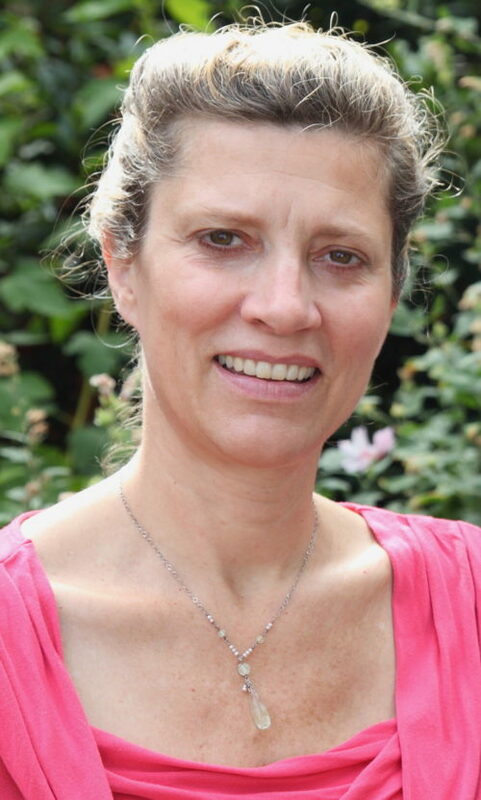 A bodyworker since 1994, Lauren’s practice focuses on structural integration (ATSI), visceral manipulation and craniosacral therapy with adults as well as infants and children. She became certified in ATSI as a way of deepening her understanding of whole-body patterns and myofascial release. Lauren finds Tom’s articulation of Spatial Medicine to be a fascinating and up-to-date model for understanding the transformative power of touch. As a senior faculty member, Lauren taught with Kinesis for over 8 years, both short courses and within the ATSI certification program (2005-13). Before that, she was a core faculty member and Dean of Students at the Brian Utting School of Massage in Seattle for 10 years. She continues to teach as a guest at Tom’s summer program in Walpole, ME — recent classes include: Balancing the Face for SI, Visceral Mobilization: Freeing the Fascial Layers among Organs, and Myofascial Balancing for Kids: Toddlers to Tweens. Currently Lauren leads Craniosacral Therapy — A Healing Art, a 240+ hour certification program based in Seattle, WA. The program centers on craniosacral therapy, while integrating structural bodywork, visceral manipulation and pediatric coursework. Teaching is a passion for her, one that allows her to explore all aspects of advanced manual practice, from theory and current research, to the process-oriented dimensions of transformative bodywork.